Cryptocurrencies have proven to be relative gold mines for early adopters and crypto investors. As cryptocurrencies like Monero continue to gain traction and outside interest, new profit opportunities have emerged. Now more than ever, Monero profitability seems an attainable goal for even a novice user of the cryptocurrency. So how can you make a profit? Here are three simple ways to get you started. 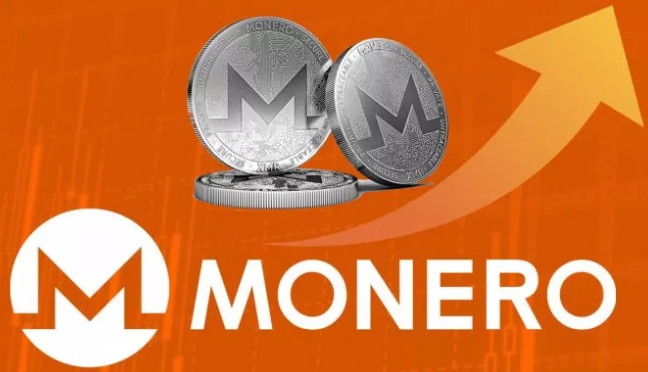 Unlike pound notes, which are minted by the Bank of England, Monero is a decentralized currency, meaning there is no one authority that issues or regulates the cryptocurrency. Instead, Monero coins are ‘minted’ or ‘mined’ by individual users, and the transactions are approved by other Monero users. One way to leverage this crypto for the purposes of profitability is to mine the Monero. To do this, you need only a computer with a sufficient central processing unit (CPU) or graphics processing unit (GPU) and software which can be downloaded on the internet. When your resources are pooled with other Monero miners, your chances of earning a profit on Monero increase as well. To effectively optimize your Monero mining equipment, though, you generally need to be pretty familiar with the technical aspects of the process. In other words, if you’re tech-savvy and understand the hardware, you may be able to make some serious quid. Otherwise, the next two profitability methods may be a better fit for you. A second way of making money using Monero is to simply buy the coins. Much like the stock market, the key to making a profit through purchasing or trading Monero is to buy low and sell (or trade) high. This method takes some time and patience, but it does have rewards. One Monero coin purchased at the end of July 2017 had a value of £37.78. At the end of July 2018, that price has raised to £100.32 — nearly triple its original price. Finally, one of the easiest ways to earn a profit with Monero is to simply make it available as one of your payment options. If you own your own business or work on a freelance basis, allow customers or clients to pay you using Monero. In order to be able to accept Monero as a payment, you’ll want to first establish a Monero wallet. XMR Wallet offers a completely free online wallet for you to store your Monero coins in. This open-source web environment requires no registration and offers support in 10 varying languages. Using Monero to make a profit is simple if you understand the three main ways of earning money with the cryptocurrency. Try your hand at any of these Monero-making methods to see how you can start profiting today. How Can a Sustained Bitcoin Bear Market Harm Cryptocurrency Exchanges’ Health?